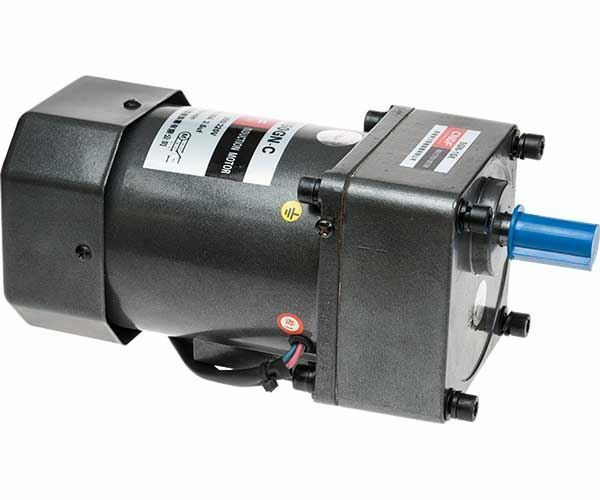 60W AC Induction Gear Motor. Used to power the Z-axis leadscrew on the SX4 Mill. This gear motor will run in both directions.